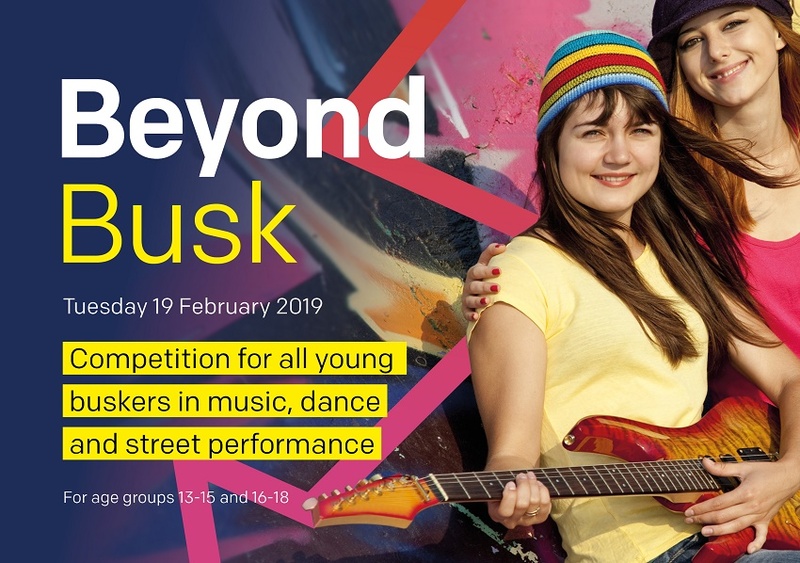 Beyond Busk, Belfast’s first youth busking competition is searching for musicians, street entertainers, dancers, magicians and performers for a showcase of the best young talent in music, arts and street performance. Developed in partnership with Belfast City Council, Ulster University and Young at Art Events, Beyond Busk is open to 13-18 year olds who are invited to audition to be in with the chance of securing a set space at the busking festival and winning prizes including a recording session and the chance to perform at the Belfast Children’s Festival in March. The youth busking competition will take place at the Belfast and Jordanstown campuses of Ulster University on Tuesday 19 February. Northern Ireland’s up and coming talent will perform on a circuit of busking spots in the Ulster University Belfast campus on the morning of Tuesday 19th February and the Jordanstown campus in the afternoon.